All 5th & 6th graders are invited to join us for Crowded house each month where we hang out, play games, eat food, and get to know each other. This year our theme is "identity" and what that looks like from God's perspective. 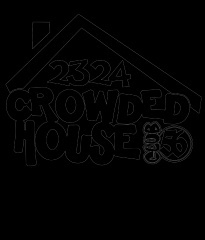 Our next Crowded House is March 9 from 6:30-8pm here at the church. Please see Kari Burba for more details. Are you ready for a 70 minute fun-filled environment where a creative presentation of God's love and His Story connect with the hearts of children? Here at FCC, kids are excited to sing and move to high-energy music. Our small group leaders tell our Bible Story with the participation of kids and adults through drama. We also connect with the Bible lesson through crazy games and activities each week. If you were to describe our time together in one word, it would be "AWESOME"! Our children's ministry team believes that our time together can strongly impact the lives of kids and empower them to make decisions for Christ. In our church, we believe there is a sacred moment in the life of each family when they present their child for dedication before the church. If you are interested in learning more about this experience, click the PDF link below and read our informational guide that explains it in greater detail. If you wish to speak with a member of our Pastoral Staff about it, please print and fill out the bottom of page 2 and give it to a member of our Guest Services team at the Welcome Center this Sunday! Club 56 is the Place to be!! 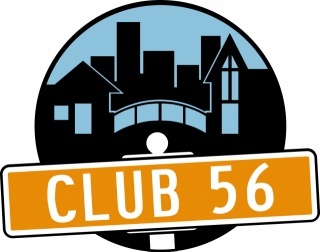 If you are in 5th or 6th grade, you will love our Club 56 program. 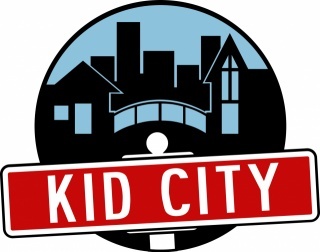 Each Sunday, you will start in the large KidCity rooms (Cafe 5-7) then break into small groups where we will go to Cafe 2. This is a great time of learning about God's Word in practical ways it impacts our life. Then each month you are invited to Crowded House where we gather for games, food, and friends while learning about how God can impact your life right now. You are guaranteed to love it!